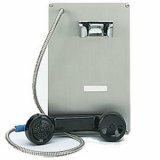 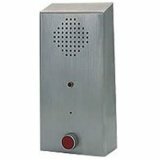 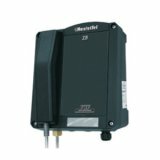 ArmoredPhones.com focuses on providing the most durable and secure 14-gauge stainless steel armored, vandal resistant inmate telephone communication while reducing replacement and repair costs, minimizing services calls and lowering your facilities’ total cost. 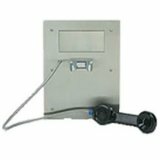 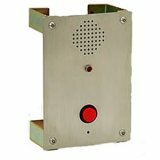 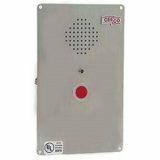 || We offer the lowest cost, lowest maintenance inmate armored telephones on the market today. 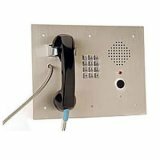 Inmate, jail, high security phones, handsfree speaker phones, visitation phones, Dial-down, hot-line and no dial phones are available for your needs. 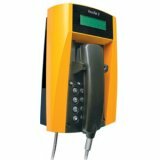 Individual situations call for individual solutions so give us a call at 1-800-884-4835 to confirm which phone is best for your application.